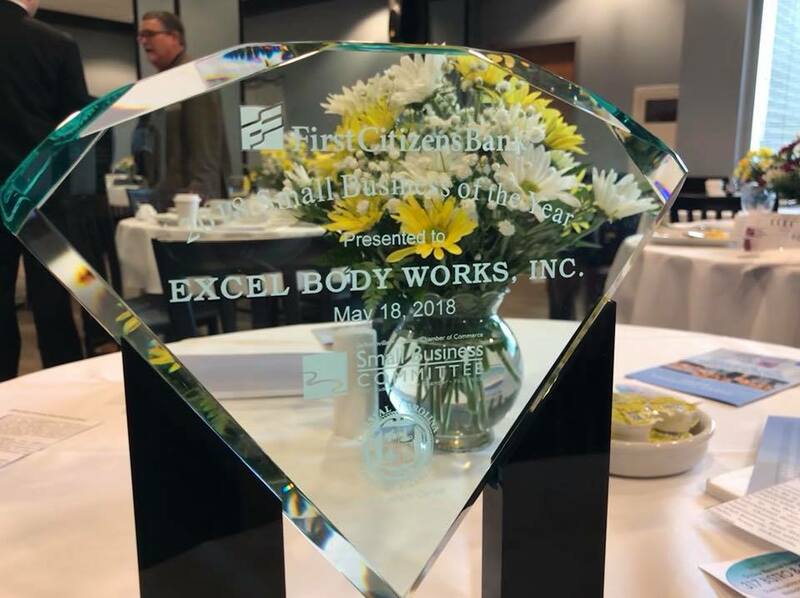 The Small Business Council helped present the First Citizen’s Bank Small Business of the Year Award to Excel Body Works in 2018. The Small Business Council is a group of volunteer business owners, managers and leaders who operate new and established businesses in Onslow County. This council serves as an open forum to provide resources and partners with The Small Business Center providing seminars of various business topics and guest speakers specific to industry to assist with challenges faced in the business community. The Small Business Committee serves as an advisory board for Small Business Week.